Leasing is an option that is available to all automobile consumers and it often meets your needs better than simply purchasing a vehicle. 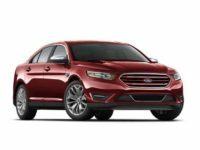 While you may have an idea of the vehicle you want, you never know if the features will meet your needs or if its drivability is on point with what you desire. 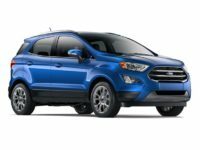 This is exactly why a Ford lease in NY is a great option. 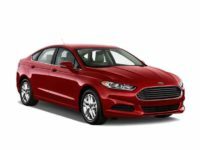 The team at Lease A Car NY is prepared to help you go through the lease process and find a lease (Ford) in NY. Our leasing process is not only easy, but it is convenient as well. We have completely changed the way consumers can shop for and lease a vehicle in NY. We operate a virtual car lot that is accessible by you 24 hours a day, 7 days a week. Say goodbye to dealership limitations. 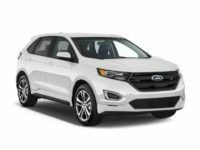 No matter where you are, you can browse through all of our Ford leasing deals in NY. 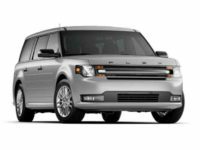 Once you have chosen a vehicle that will meet your needs, you can select it and we will hunt for the best financing options for you. 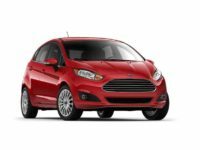 We also provide you with the option to schedule a test drive of the vehicle too. 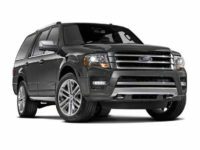 If you would like to discuss our new Ford leasing deals in NY, contact Lease A Car NY today at 347-269-2315. 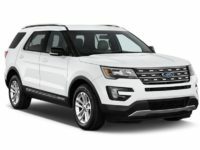 Whether you can picture yourself in a brand-new F150 or you have always wanted an Explorer Sport, your options are never restricted and you can shop ALL of Ford’s models. 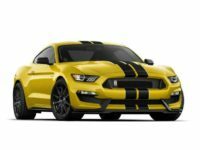 Lease A Car NY is proud to be able to provide you with so many choices and we are confident that you will find something you absolutely love. 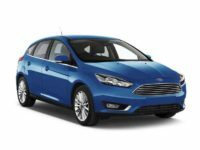 If you want to start the process for Ford car leasing in NY, call 347-269-2315. 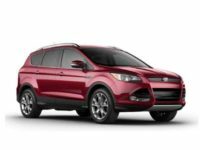 Our team is ready to introduce you to the best Ford leasing deals in NY. 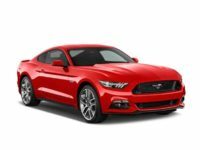 Lease A Car NY is here to walk you through the entire lease process and provide you with the best services around.